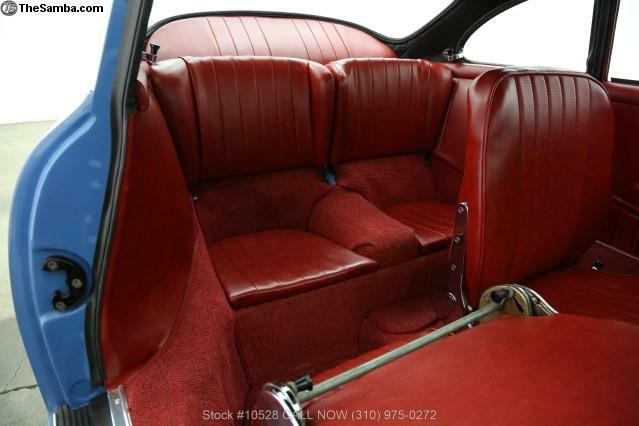 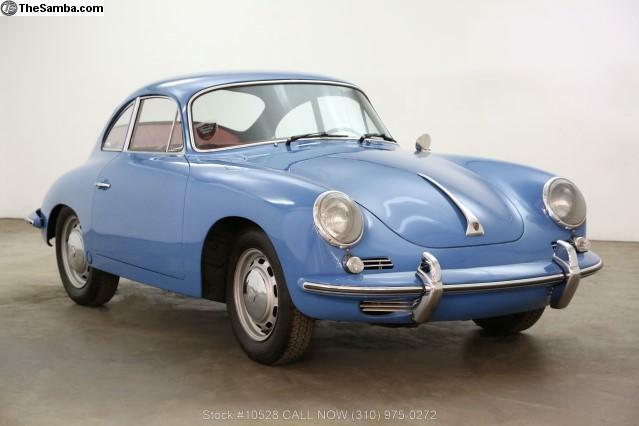 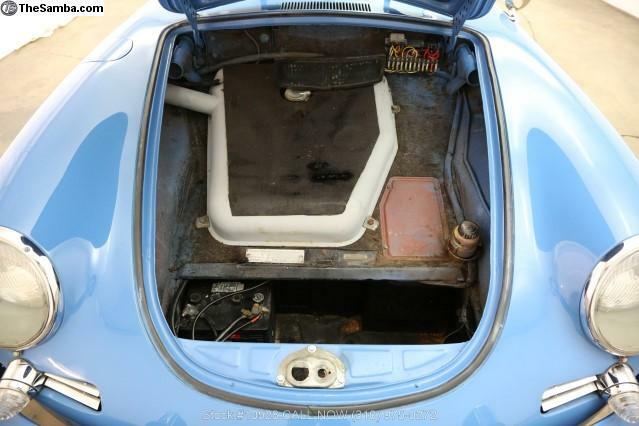 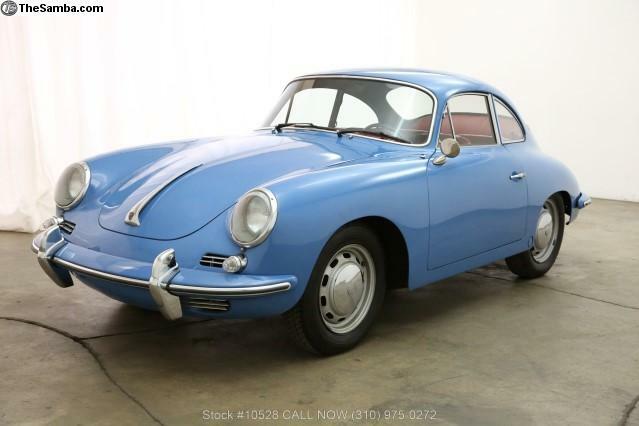 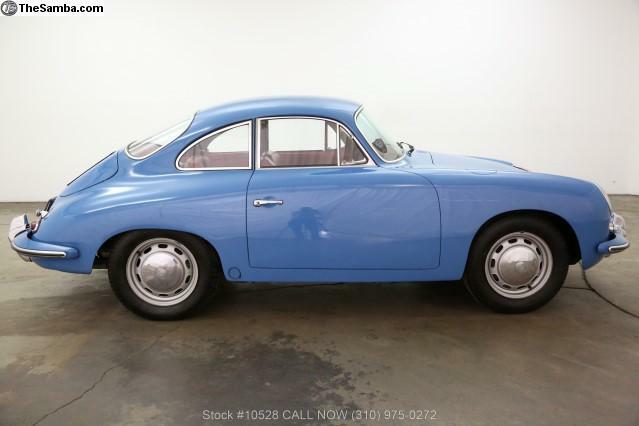 This stunning 1964 Porsche 356 1600C with matching numbers and the Certificate of Authenticity included, is available in its original color code# sky blue with a red interior. 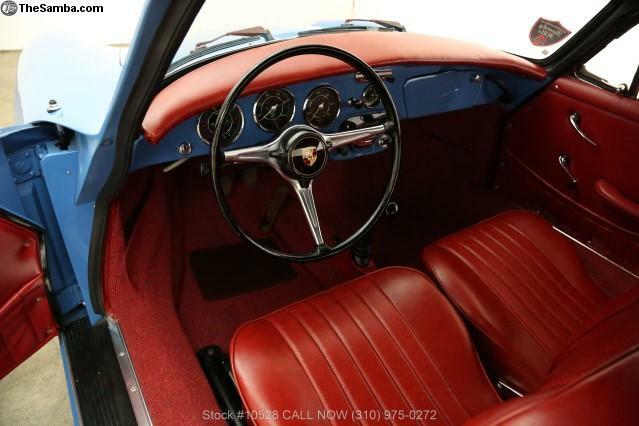 It has a gorgeous color combination and is highly sought after. 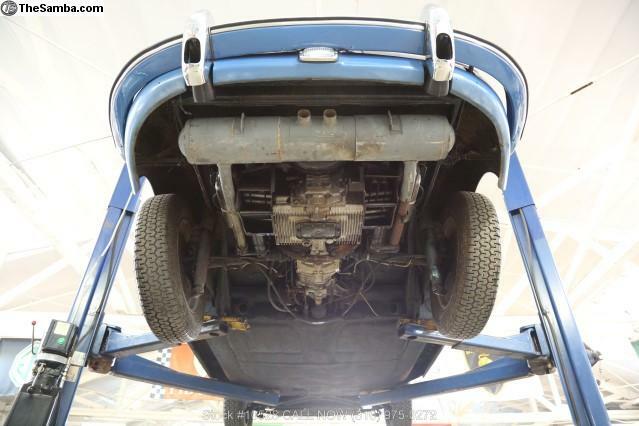 It comes equipped with a manual transmission with a 1600c engine with dual carburetors, chrome wheels and it also includes the spare tire. 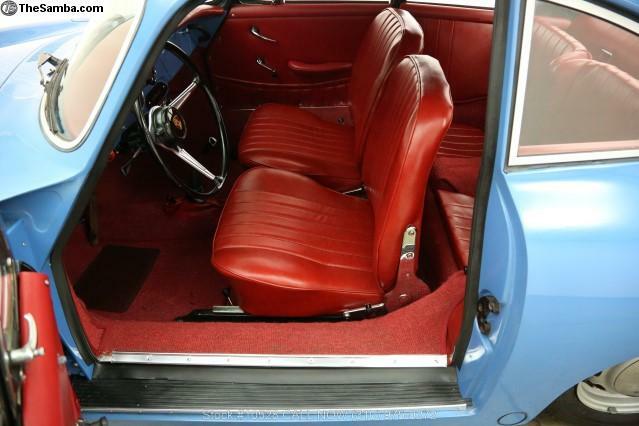 An extremely clean and presentable vehicle and had the same owner for many years. 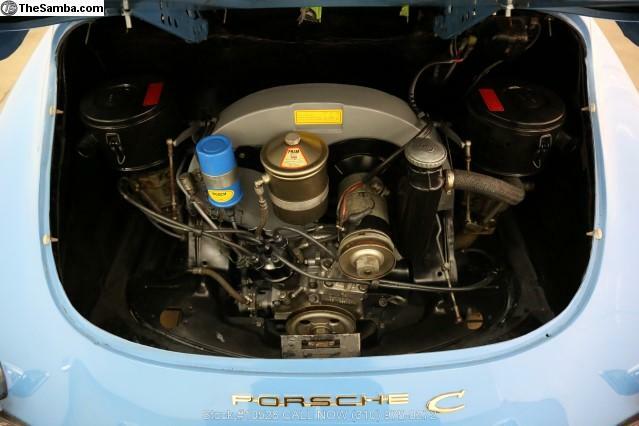 Mechanically sound.